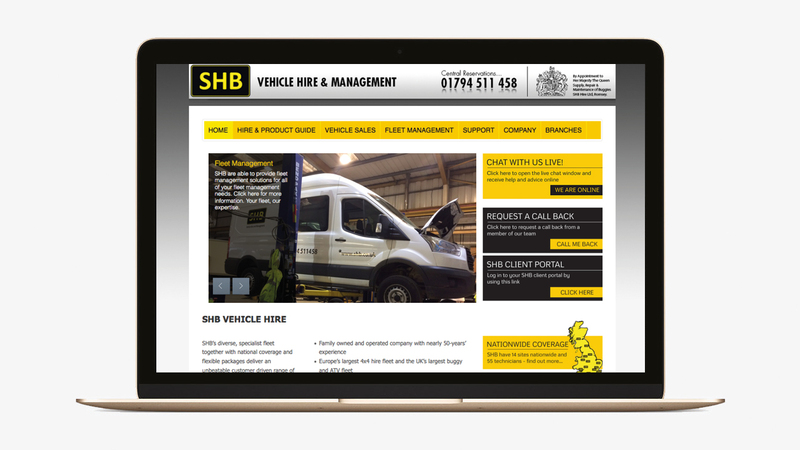 SHB Vehicle hire is a national company, providing vehicle rental across the UK. With 15 depots across the country, and over 14,500 vehicles available for hire, SHB are one of the UK’s leading rental companies. 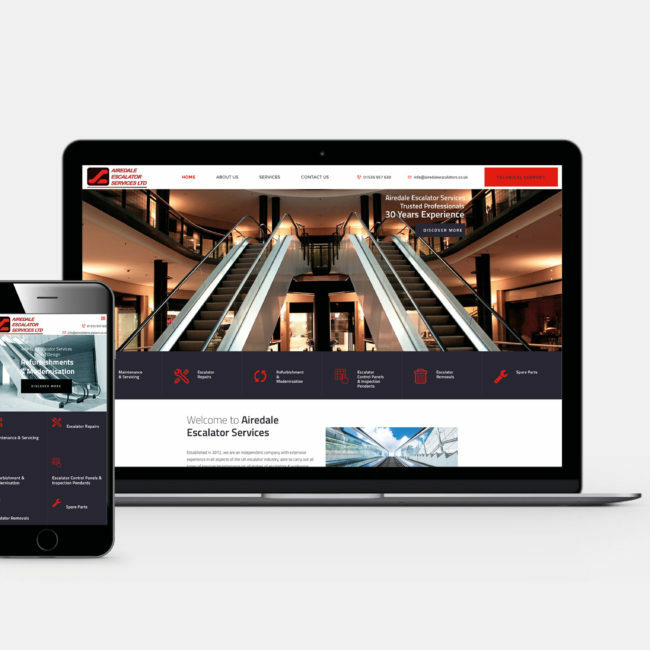 They approached us back in 2012 with a very old, outdated website, and had recently undergone some rebranding which wasn’t then reflected in their website. The website needed to be scalable, meaning more and more vehicles could be added easily, and also include a vehicle sales section, where all depots had access to add their own ex-fleet sales vehicles. 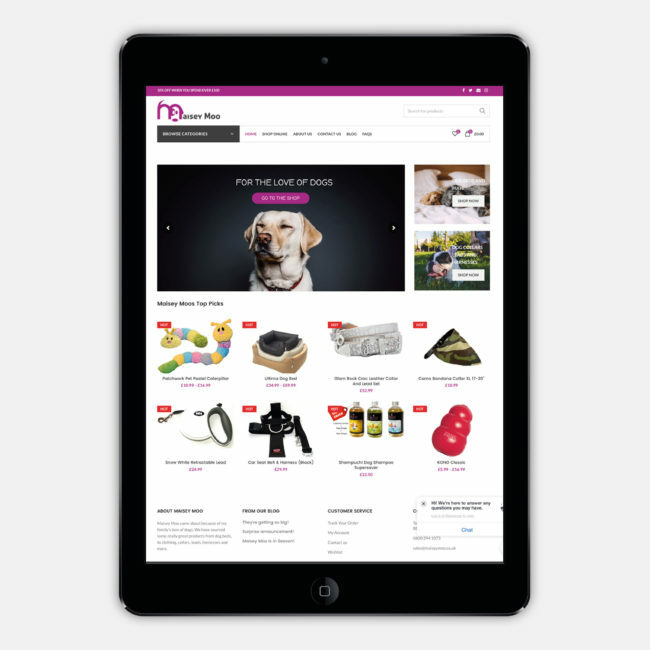 More recently, the website has been updated to be mobile ready and introduce additional features. Since it’s launch, we have been driving visits and conversions through a comprehensive SEO programme, lifting daily visits from 120 to over 1100.